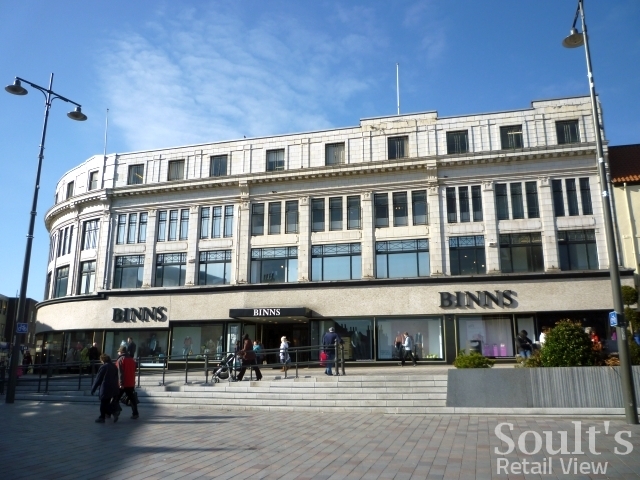 It’s not one of my most well-read posts, but some of you may remember my blog from last March about the disappointing state of the toilet facilities in Darlington’s landmark House of Fraser (Binns) store. 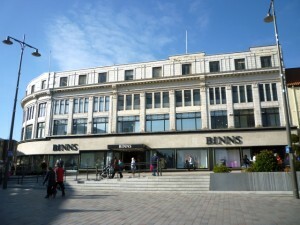 While at first glance it might seem a slightly frivolous topic, the post was making a serious point about the importance of retailers’ attention to detail, and ensuring that all aspects of the store experience – especially in a premium department store – meet customer expectations and convey an appropriately upmarket image for the brand. While the Middlesbrough store’s attractive facilities do just that, I couldn’t help feeling that Darlington’s were rather letting the side down. 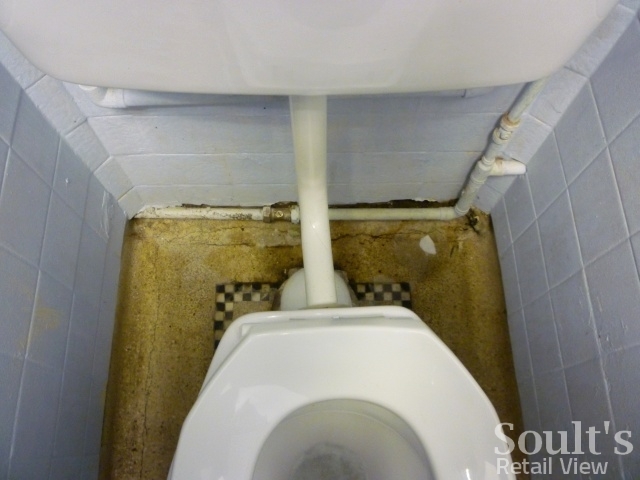 Happily, I’m pleased to report that action has been taken – Revisiting the store yesterday, I noticed that the old grimy floor covering has been replaced – a quick fix, for sure, but one that makes a big and positive difference until a more comprehensive refurbishment can be carried out. Of course, whether the improvement is due to my inf-loo-ence is impossible to say, but either way it’s very welcome. 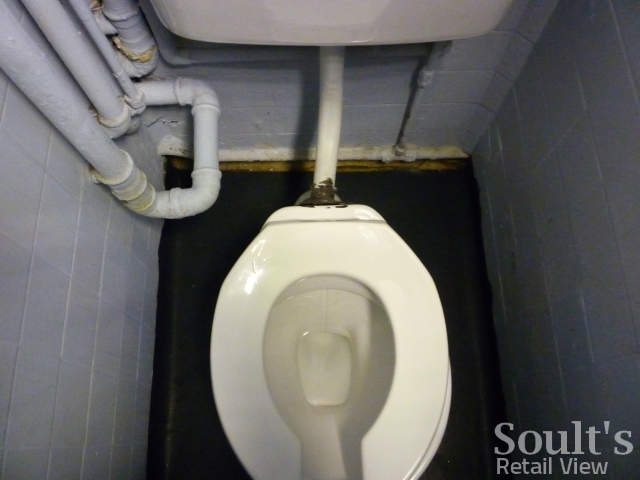 I don’t propose Soult’s Retail Loo to become a regular feature, but if you do wish to flag the frightful or salute the shining, you may feel free, as always, to add your comment below. Previous story What does 2012 hold for Newcastle city centre?